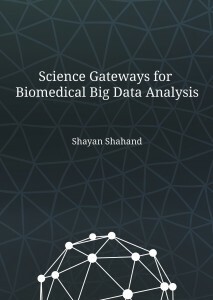 On Thursday 29th October 2015 at 10:00, Shayan Shahand will defend his thesis entitled “Science Gateways for Biomedical Big Data Analysis” in the Agnietenkapel (Oudezijds Voorburgwal 231, 1012EZ Amsterdam). The defence is open to the public, joining the lunch requires RSVP before 20th October. Biomedical researchers are facing data deluge challenges such as dealing with large volume of complex heterogeneous data and complex and computationally demanding data processing methods. Such scale and complexity of biomedical research requires multi-disciplinary collaboration between scientists from different organizations. Data-driven or e-Science methods are defined as a combination of Information Technology (IT) and science that enables scientists to tackle the data deluge challenges. The IT infrastructures that address these challenges are known as cyberinfrastructures or e-Infrastructures, which are the environments that provide collaborative sharing of distributed computing and data resources. However, e-Infrastructures fall short of high-level and customized services to support the needs of scientists genuinely, and scientists find interacting with e-Infrastructures challenging, as it requires detailed technical knowledge. Science Gateway (SG) research addresses these drawbacks. SGs are web-based enterprise information systems that provide scientists with customized and easy access to community-specific data collections, computational tools, and collaborative services on e-Infrastructures. The aim of the research presented in this thesis was to advance our understanding of the fundamentals of SGs for biomedical research. This understanding is important because it promotes cross-fertilization, facilitates design, development, and operation of new SGs, and, most importantly, it guides future research on SGs. These fundamentals were derived from an iterative study of concrete cases of specific biomedical research communities using a user-driven and bottom-up approach. This study resulted in the design and development of four SG generations, the last two of which are described in this thesis. 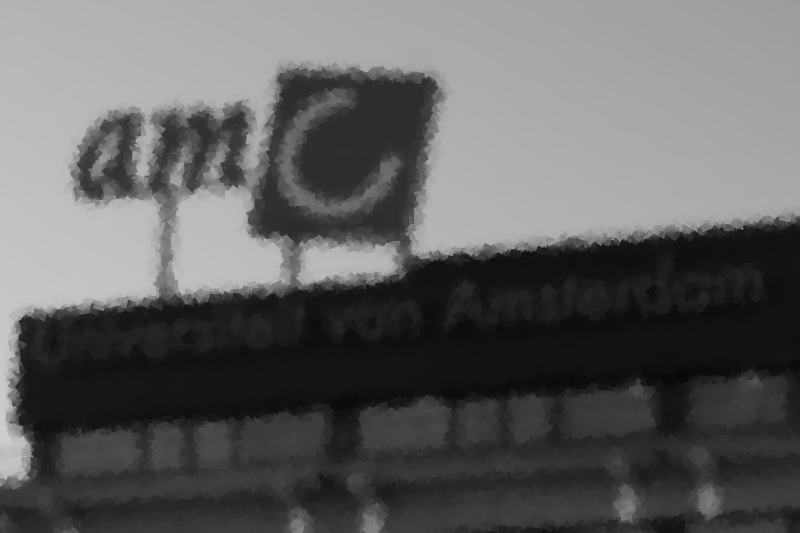 Contact the author via s DOT shahand AT amc DOT nl and the paranymphs via team42 AT ebioscience DOT amc DOT nl. Copyright © 2019 e-Science. All Rights Reserved. The Arcade Basic Theme by bavotasan.com.